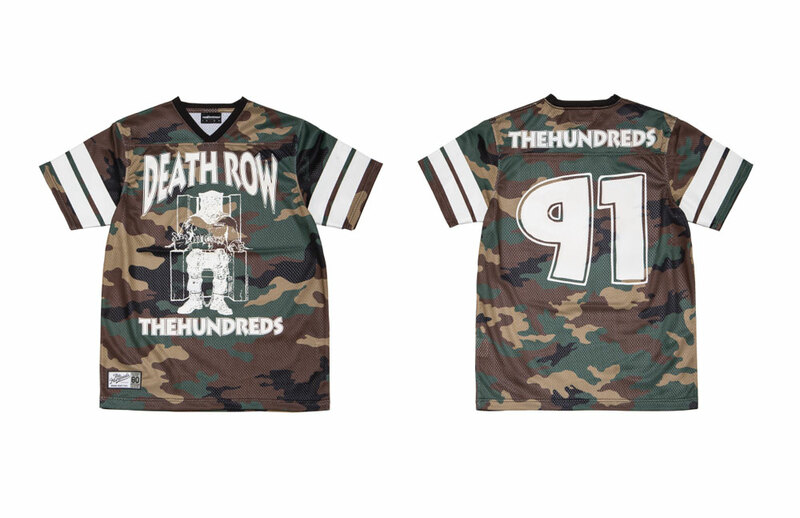 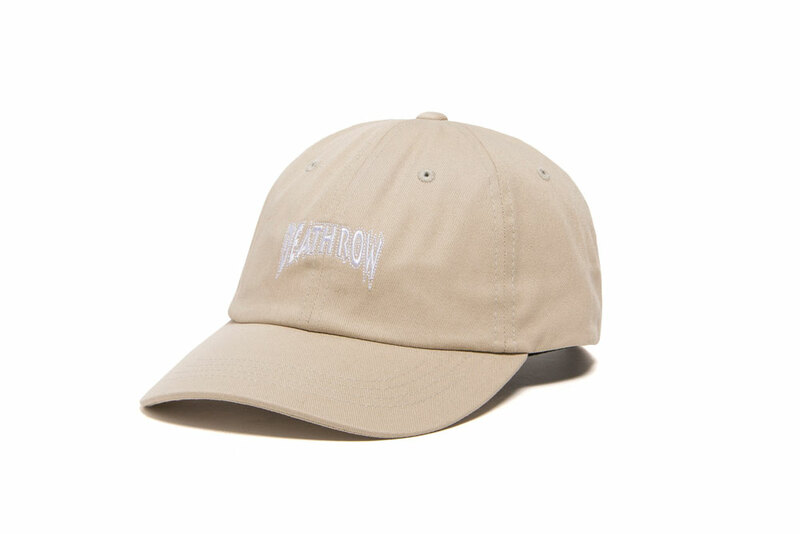 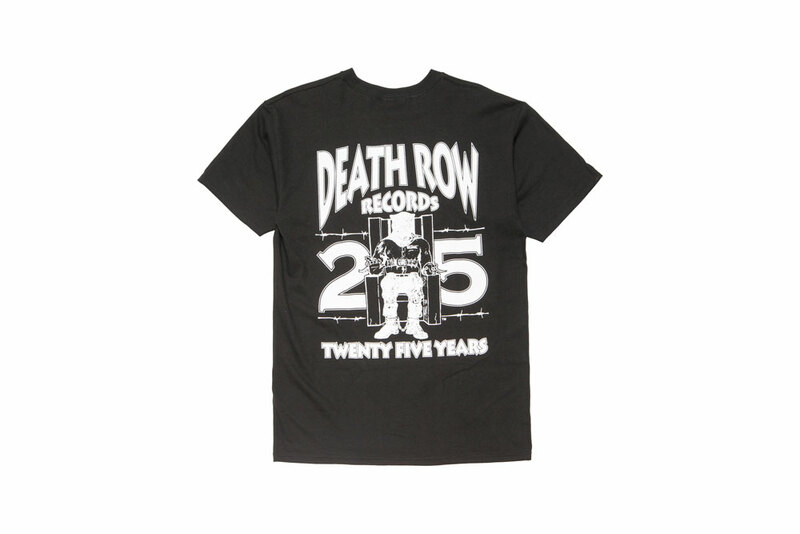 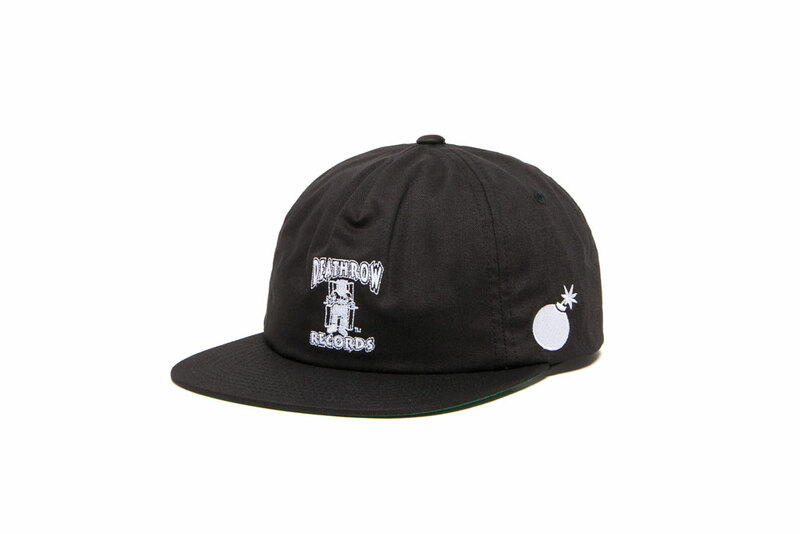 The Hundreds is proud to announce our new collaboration with iconic record label Death Row Records to celebrate their 25th anniversary. 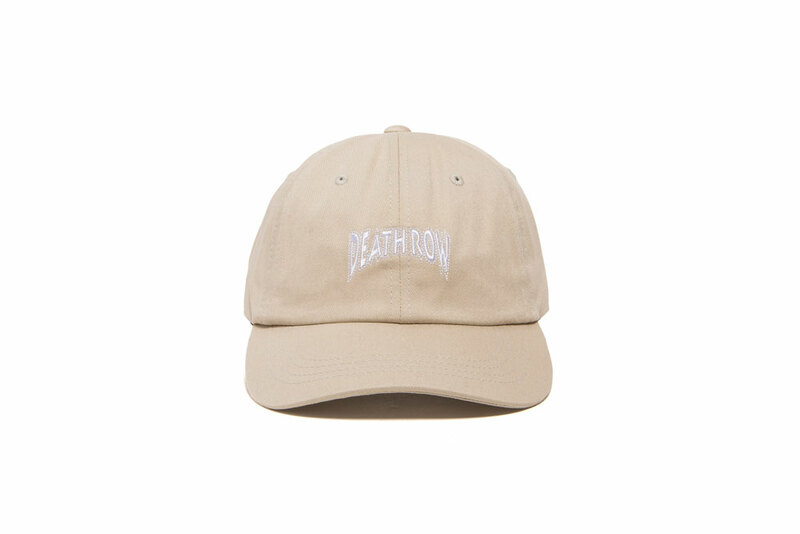 This partnership, which is our second collab with Death Row, is an ode to the legacy that the rebellious label has left behind in the two decades since it began. 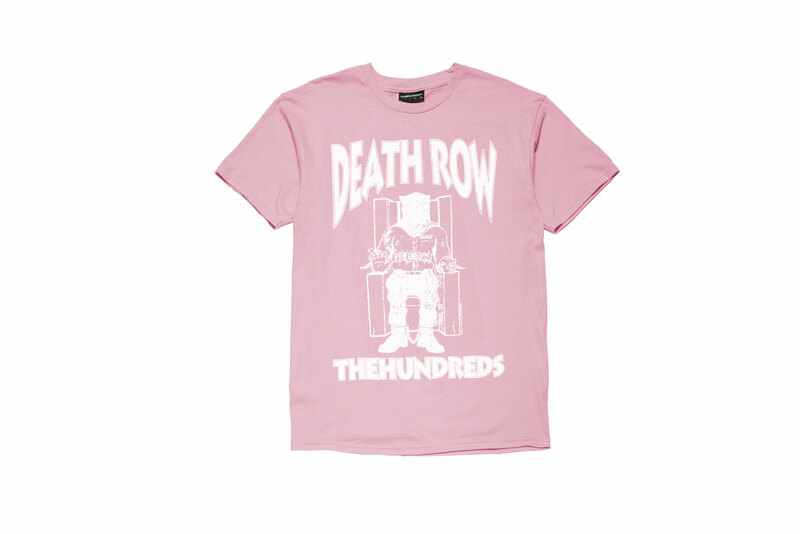 The culture of Death Row is of a brand that defied the normal tropes of the routine music industry and gave a true voice to the West Coast. 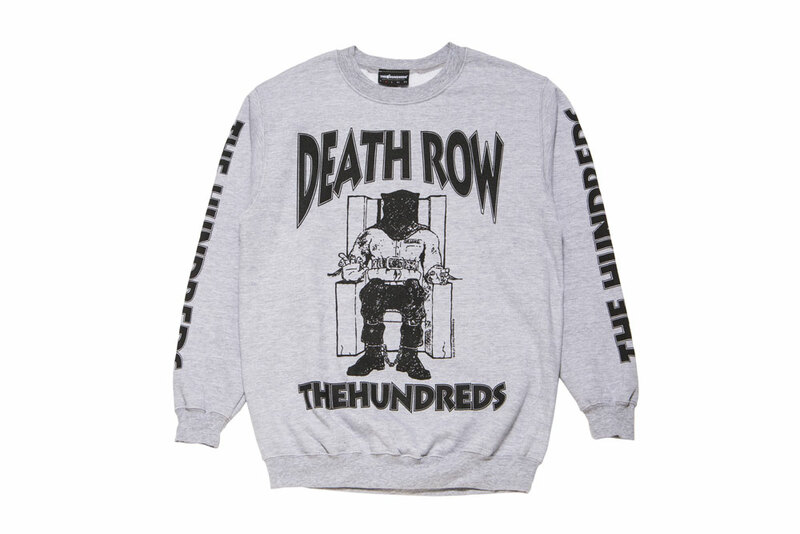 Armed with an unforgettable roster of artists that included some of the greatest MCs and producers of all time, Death Row showed the world that the West Coast had something to say, and that they would be heard by any means necessary. 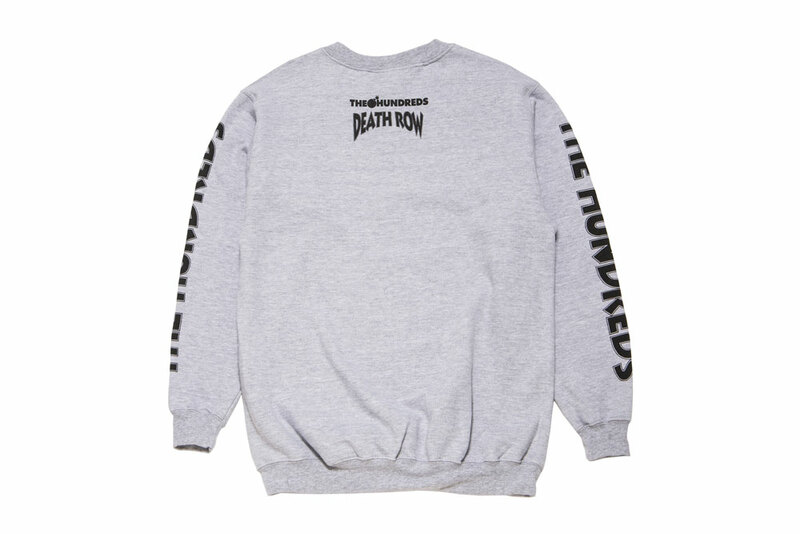 It’s no surprise that this project has been a labor of love for longtime fan Ben Hundreds and our whole team—our brands intersect at telling a story of the underdog from the perspective of Los Angeles, and why we are extremely proud to help Death Row Records bring in their 25th anniversary with this collection. 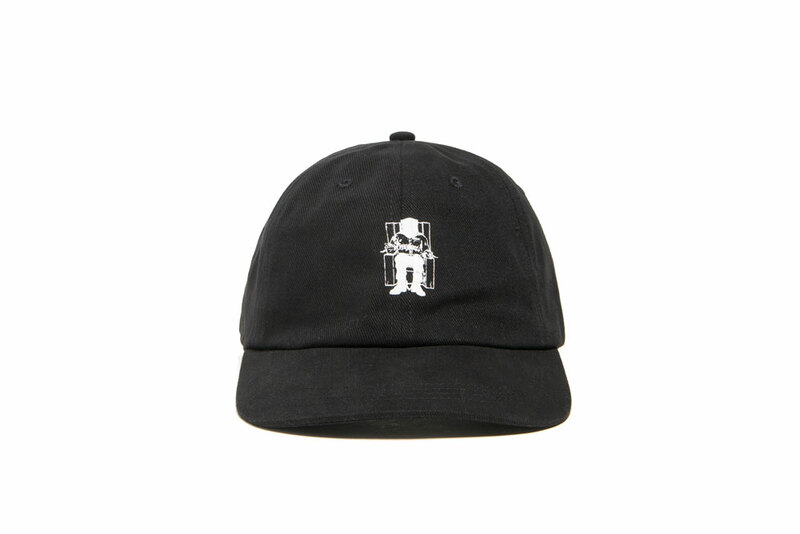 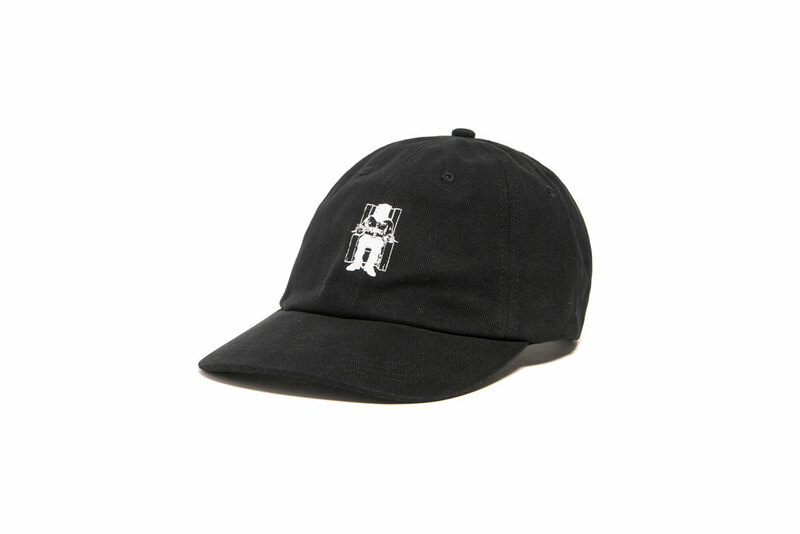 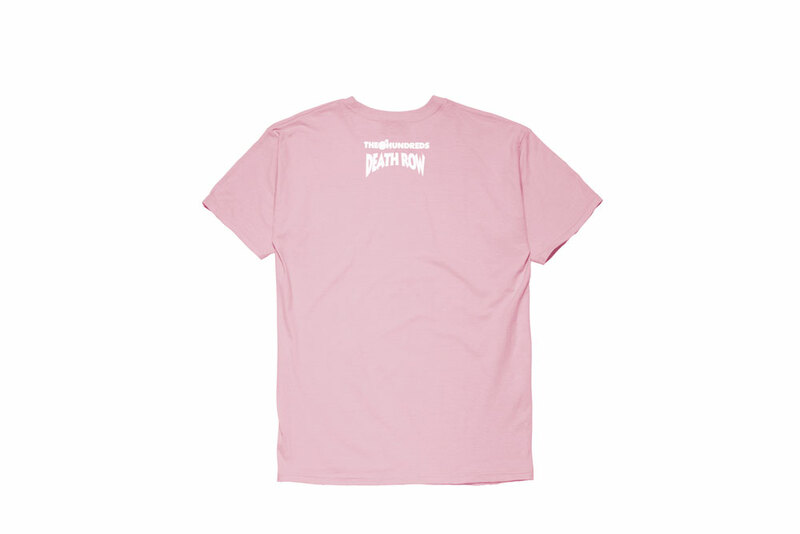 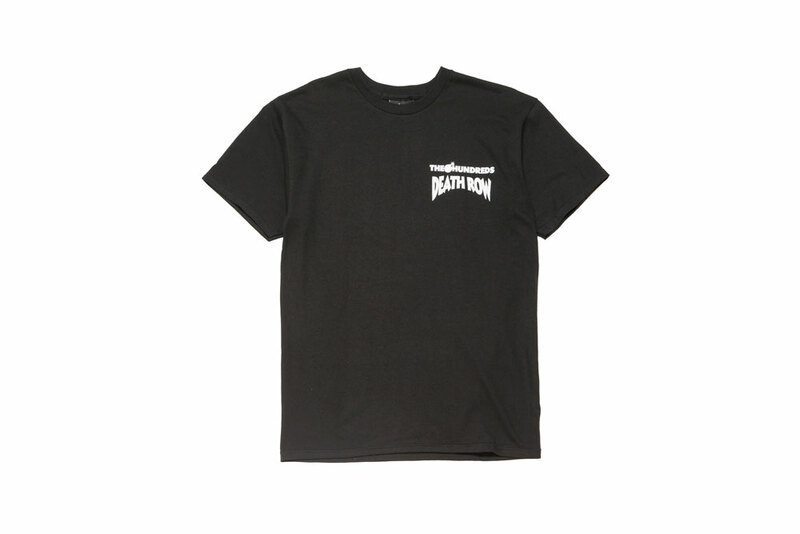 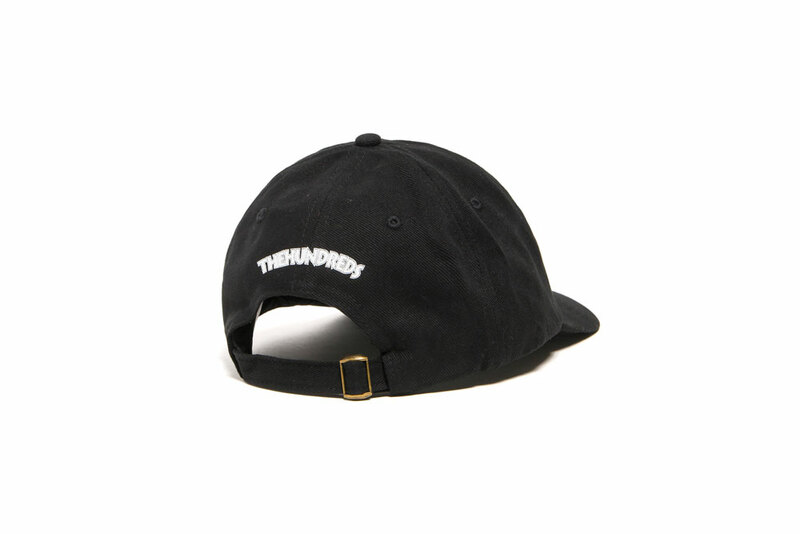 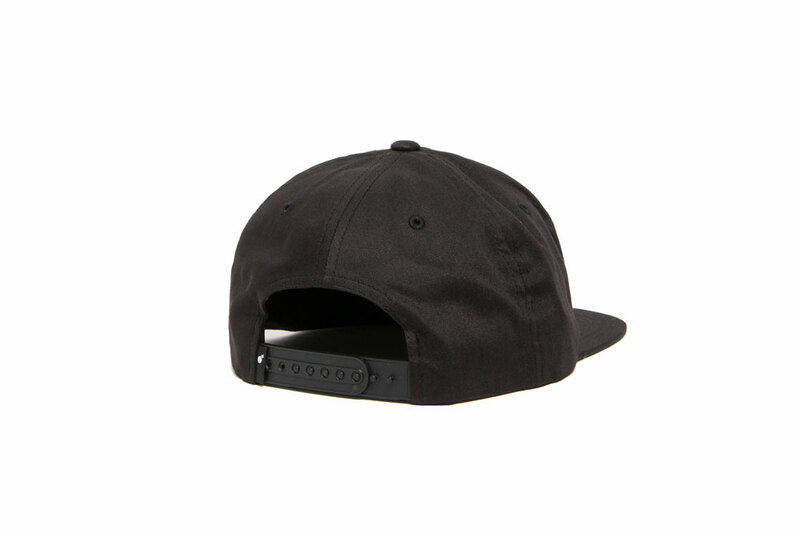 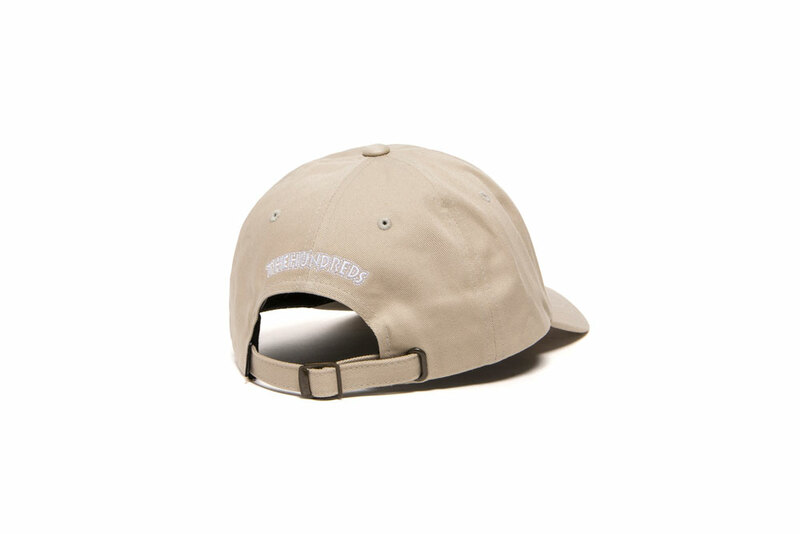 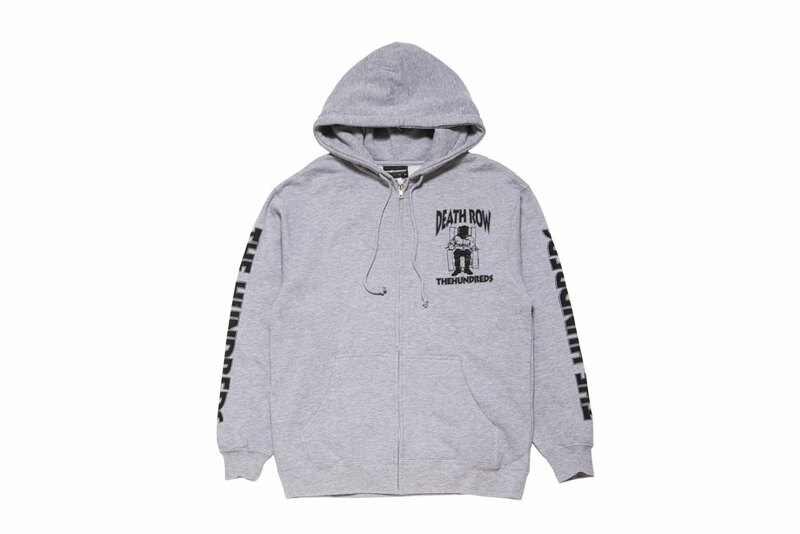 Taking a spin on the original classic Death Row Records logo, this limited edition capsule harkens back to the unforgettable style that oozed from the artists on the label—with items such as dad hats, jerseys, and a heavy duty denim prison jacket that brings Death Row’s attitude to a new generation of fans. 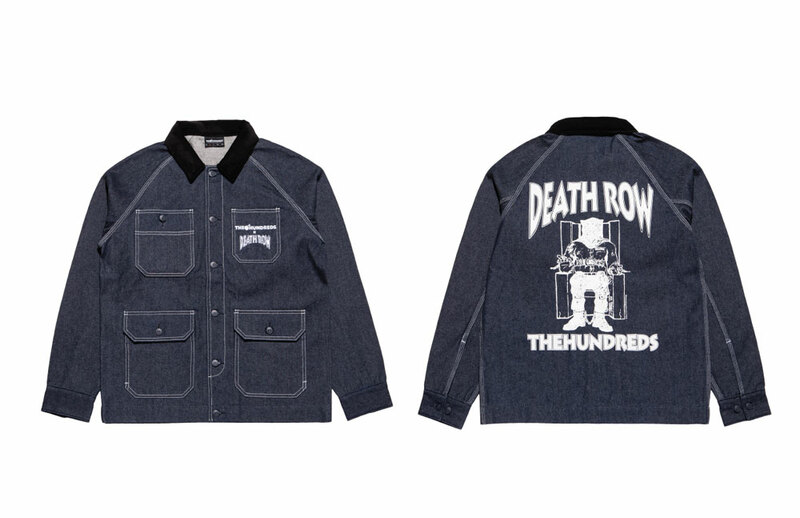 The Hundreds X Death Row is available NOW at authorized stockists (listed below), flagship stores, and the Online Shop.